My heart!! I cannot wait!!! I am an absolute fan of the Medlov family. 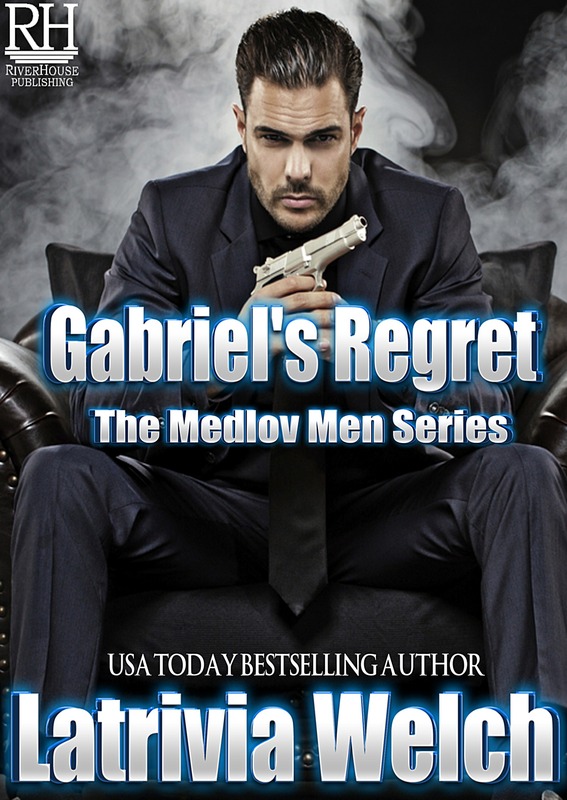 I have loved each and every book you have written surrounding each member and I have been patiently waiting for Gabriel story, so I am very much looking forward to this new installment. Thank you for your dedication to your fans. 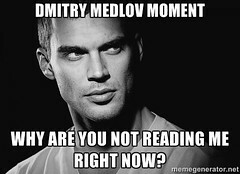 Medlov men looking forward to reading the second installment. I’ve read several of Ms. Nelson-Welch’s books and so far I have enjoyed them all. Why did you give us a teaser…..I’m ready for more. Looking forward to reading. Love the medlov men. 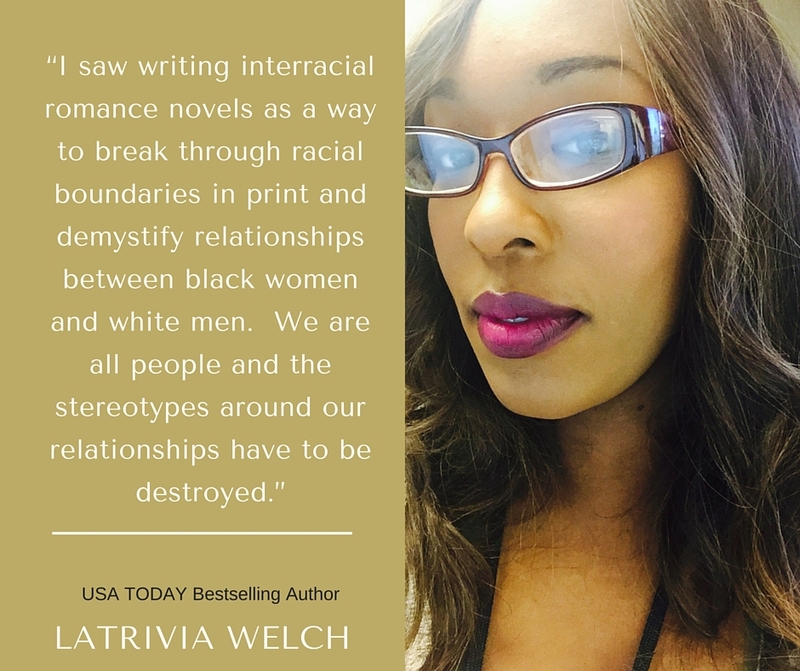 I am soooooooooooo looking forward to this book, Ms Welch! I re-read the synopsis no less than 5 times – love it! No one does Mafia romance like you! I have been dying for Gabriel to finally get his beautiful black Queen! I hope the release date is soon. Ready to read it now!!! Thanks so much everyone. This is a super DRAFT, but thought I’d share it with the world. It will change a little and be a little more refined for the final book. But I am so happy that you like it so far. I appreciate your constant support. Can’t wait. I have been a fan of the Medlove family after reading the 1st book in this series!!!! Please just tell me I can buy the book? I’ve been hunting for the story on Gabriel, thought I’d missed it. Thank goodness it’s not out yet, phew! I can’t wait to read this story!!! Just bought the Chronicles of Dimitry Medlove story. Will be stuck into these stories whilst on beach😊 can’t wait.